Moving to a new office is a tiresome work that requires overcoming several hurdles. In addition to coordinating lots of moving parts, you must inform employees, vendors, and customers of the move, attempt to minimize loss of productivity, and keep the move within the building’s guidelines. Hiring professional movers to take of the packing and logistics enables you to focus your attention on everything else that needs to get done. 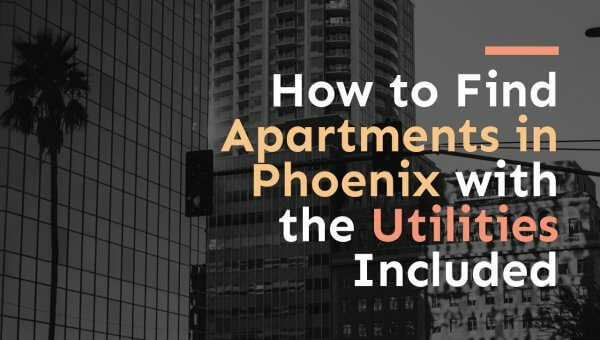 If you’re moving a business in the Phoenix metro area, Cheap Movers Phoenix can help you find the reliable office moving services you need to streamline your business relocation. 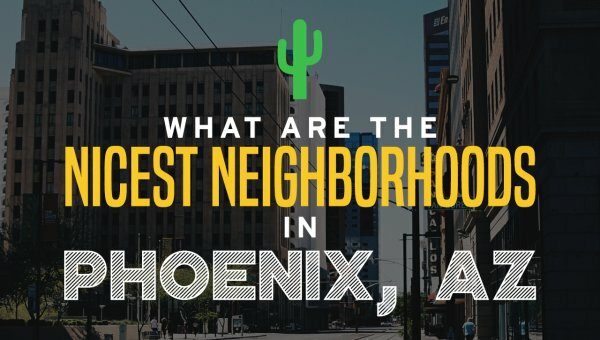 Whether you’re moving your business to the Chase Tower in downtown Phoenix or into a shopping center on the outskirts of Scottsdale, we can help you find the right movers. We work with local moving companies that know the area, so you get the best possible service with minimal disruption to your business. Companies move out of state to pursue of better talent, more favorable tax rates, and business incentives offered by local governments. If your business is facing a long distance move into or out of the Grand Canyon State, then contact us! We pair you with licensed interstate moving companies capable of handling a move just like yours. 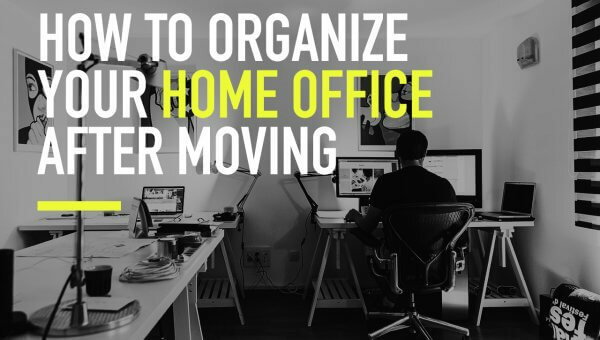 You may not have room to take everything with you to the new office or you might just need temporary holding ground for equipment, furniture, inventory, or records. Many Phoenix area moving companies have spacious storage spaces with top-of-the-line security to ensure the safety of your business’ assets. With ample lighting, locked gates, and on-site monitoring, you can rest assured that no one will tamper with your valuables. Additionally, hiring a moving company to manage both the logistics and storage aspects of your relocation makes the process of storing items virtually seamless. Does your business have bulky medical equipment, catering supplies, or other specialty equipment? Moving large, unwieldy items like these takes not only a fully-trained crew, but plenty of tools and trucks. Cheap Movers Phoenix helps you find moving companies equipped to haul cumbersome items like these. Are you moving current employees to a new location or hiring new talent from out-of-state? Many employers offer relocation packages to incentivize key employees to make the move. If you need help finding movers to handle your corporate relocations, call Cheap Movers Phoenix. We aid you in finding affordable residential mover to handle employee moves, so they can focus on the work ahead. Most people have moved from one home to another at some point and know what a hassle that can be. 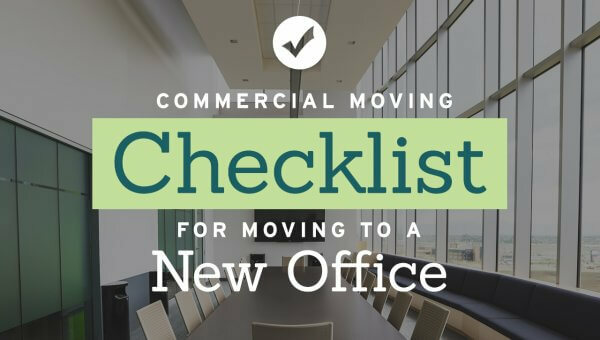 Moving a business to a new office has the potential to be even more daunting. Often, when a business moves, it is a sign of growth. Even if it isn’t, it is a good time to start fresh. Have a good attitude and embrace the move and what it means for your company. Besides focusing on positive vibes, there are steps you can take that will make the move less painful, some of which happen long before the move happens. 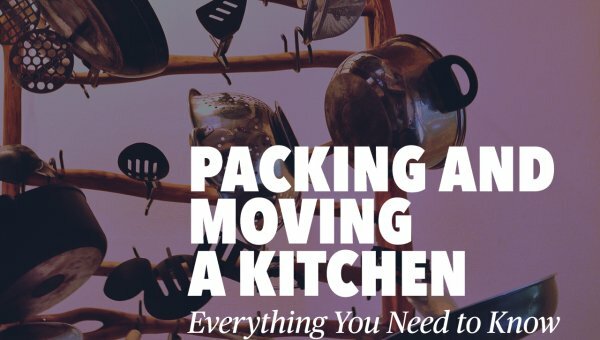 Here are some tips for making the move a success. 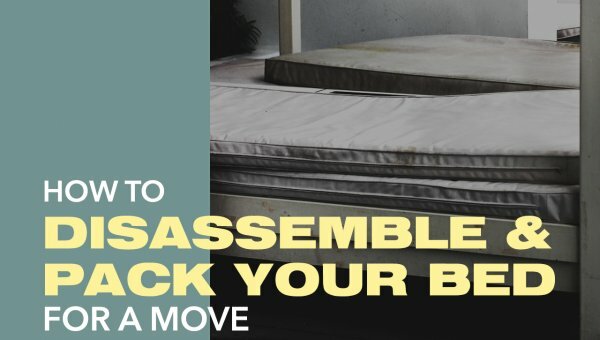 You should have a checklist to follow for you move. Create a detailed timeline of the move. Make that timeline one that is realistic. Some plans might begin as much as a year before the move. Label each box. Be specific. Color code labels. For example, use green for the sales department, blue for accounting, etc. The details matter here just as they do in moving your business products to consumers. Plan for the use of a freight elevator, if it is necessary. 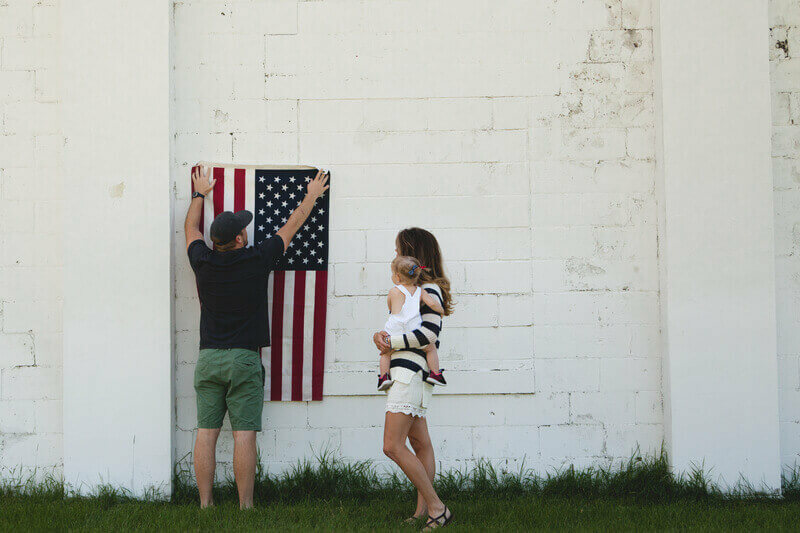 Notify your neighbors, new and old, of the move. You may not have access to loading docks, so plan for where to park the moving trucks at both your old and new locations. If you can, you should schedule the move for a slow time. For retail businesses, that might mean sometime shortly after Christmas. For others, it could mean summertime. Moving is usually disruptive to some degree. Try to make it as painless as possible. Does your company’s insurance policy cover the move? You need to know beforehand and, if it doesn’t, take steps to remedy that. Your old place should look as clean as it did when you moved in. Make sure you plan for a clean-up crew to come in after all the moving trucks depart. So many businesses are reliant on technology these days. If that is true for your business, consider moving the IT department first, so that everyone is online and ready for work on Day 1 in your new space. Your company’s brand is vital. A move is a fresh start. That makes it an ideal time to update the look of your business. As your company grows, its office space should reflect its ideals. Being detailed and planning far in advance can help make a business move an exciting time for your company, instead of one of worry. For assistance moving your business in the Phoenix area, give Cheap Movers Phoenix a call.